Feel the full force of centuries of wisdom deeply healing your skin and soul. 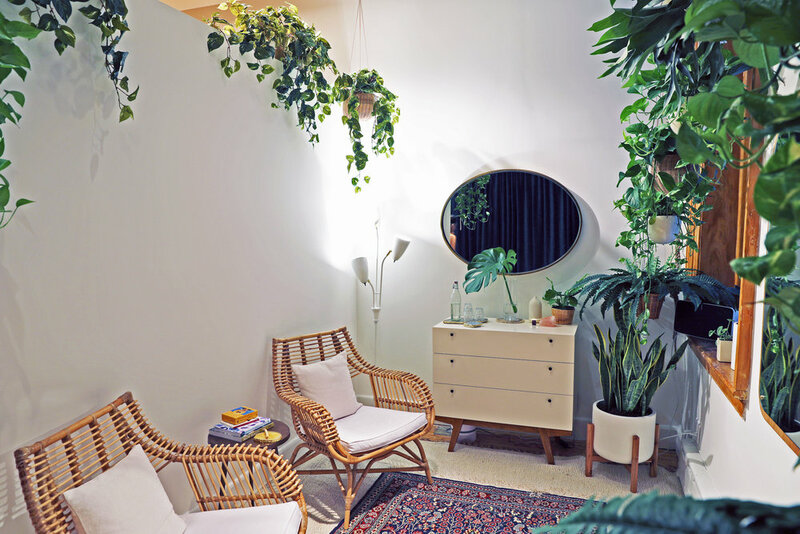 From the moment you arrive at Studio Britta, remove your shoes, relax and set your intention, you begin to rise to a more mindful state, ready to receive the benefits of your therapist’s skilled hands and deep knowledge. After a thorough consultation where you are encouraged to reveal your skin concerns and wellness wishes, you lie down on an amethyst-infused bio mat and your treatment begins. Your therapist tunes in to what is manifesting on your skin, and opens the senses with an aromatherapy experience. Experience the power of beauty and wellness in perfect balance. Acupuncture is infinitely beneficial for addressing all types of disharmony, whether systemic, musculoskeletal or emotional. This is nature’s Botox, a beauty/wellness power pairing that relaxes the face for a rejuvenated look. Our clearing facial promotes vital movement and lymph drainage that effectively addresses conditions such as acne and blackheads from deep within the skin’s ecosystem while relaxing the body and soothing the soul. A miraculous toning, lifting experience that can erase the need for injectables and other med spa services.